hd00:26Floating lanterns in Yee Peng Festival, Loy Krathong celebration in Chiangmai, Thailand. Wide angle view. 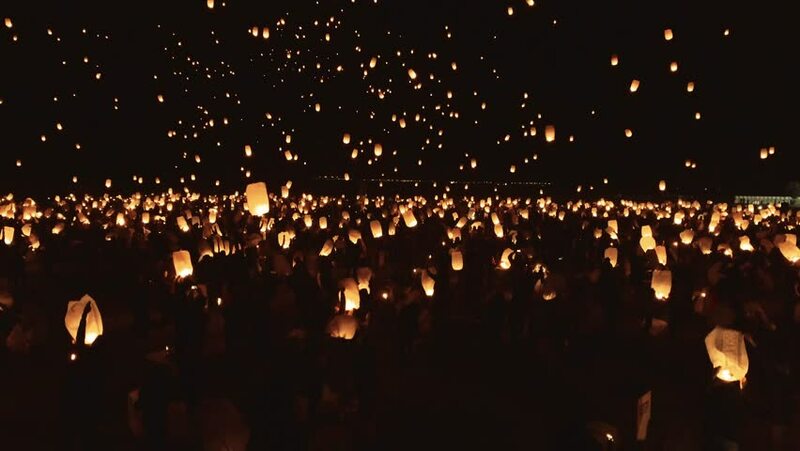 4k00:14Chiang Mai festival in Thailand, a traditional festival, Yi Peng Lantern.